No Side Assist Warning - SALE PRICING! 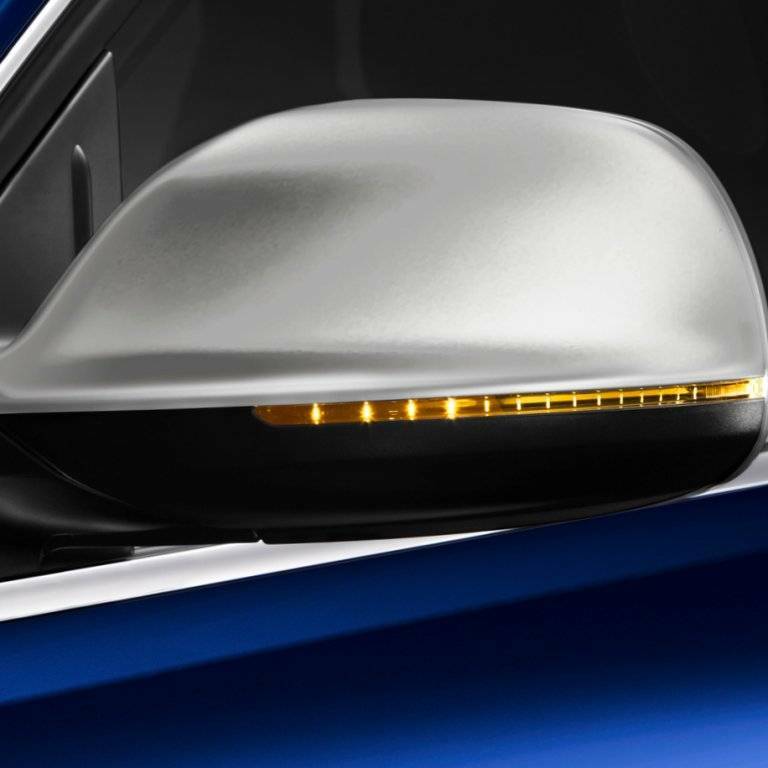 Sporty matte aluminum mirror housings to replace the stock body colored mirrors fitted to the car from the factory. These housings can be fitted with the internal components of your stock mirrors to give a more aggressive appearance to your Audi. *Note that these mirror housings only fit 2010+ models.